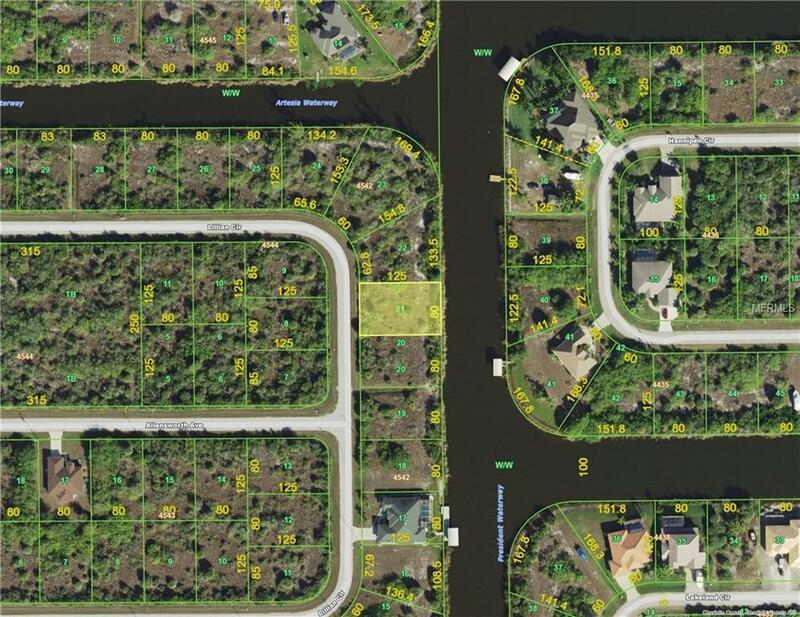 Gulf access homesite. Located in the heart of South Gulf Cove. Seller will not sell with out also selling 14734 Lillian Circle - The lot next door also listed at 42,000. Great opportunity to own two lots and on the other side are two oversized lots also for sale. Come enjoy Southwest Florida.